**NON SMOKER! WELL CARED FOR! **, **3RD ROW SEATING! **, **BLUETOOTH HANDS-FREE CALLING! **, **REAR VIEW CAMERA! **, **AWD - NEVER WORRY ABOUT THE WEATHER! 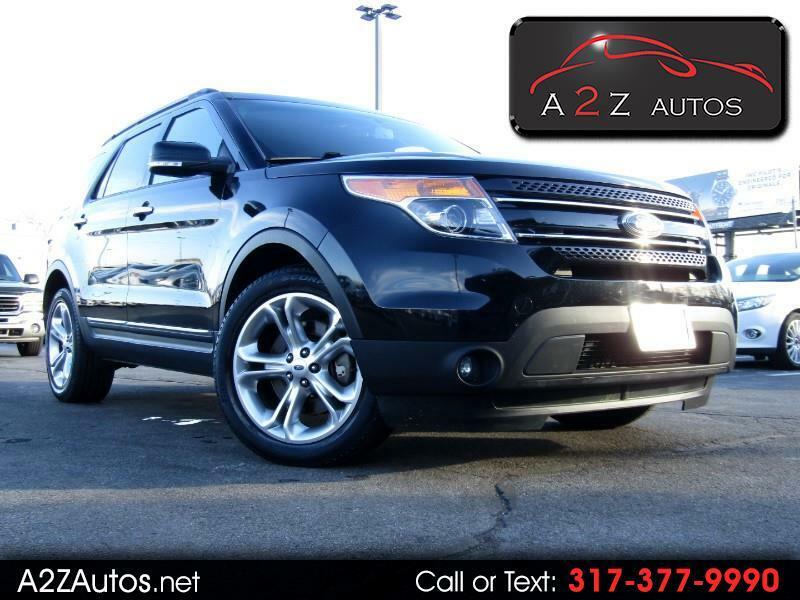 **, #LEATHER SEATS#, Explorer Limited, 4D Sport Utility, 3.5L 6-Cylinder SMPI DOHC, 6-Speed Automatic with Select-Shift, AWD, Black, Tan Leather. Clean CARFAX. Odometer is 1808 miles below market average!